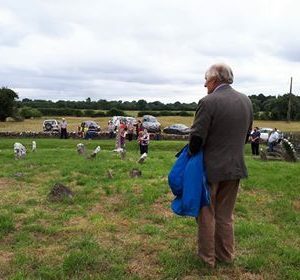 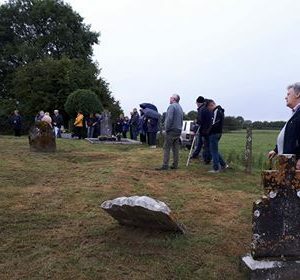 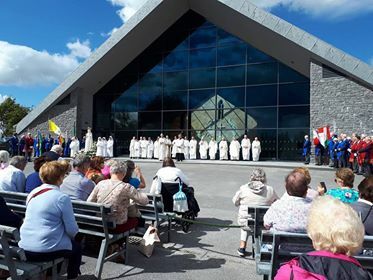 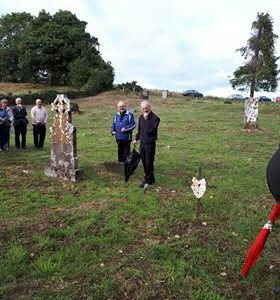 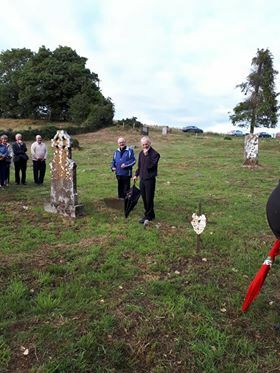 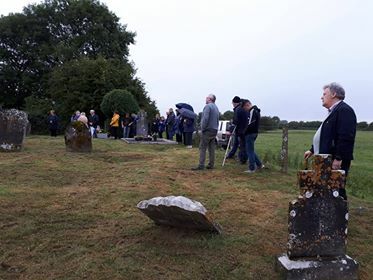 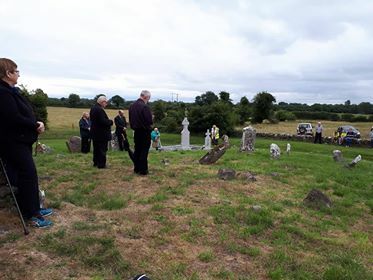 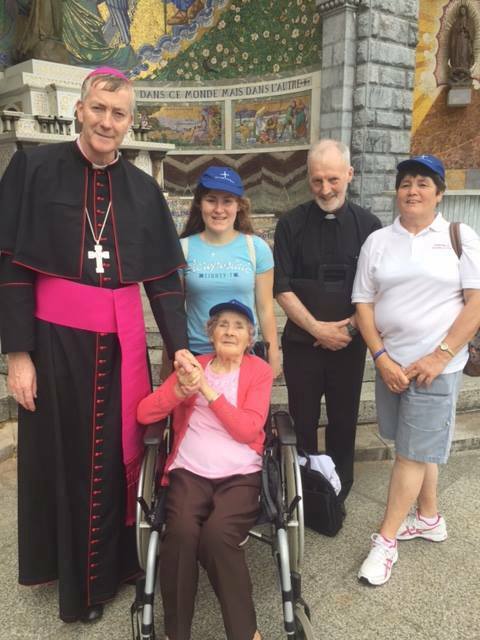 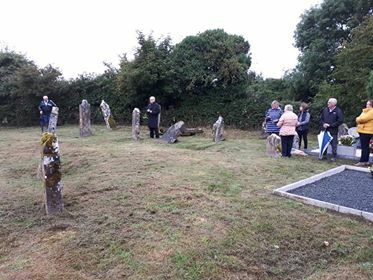 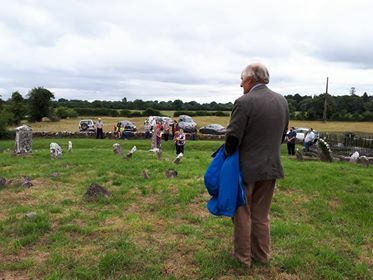 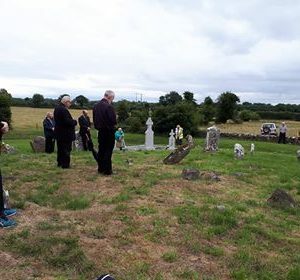 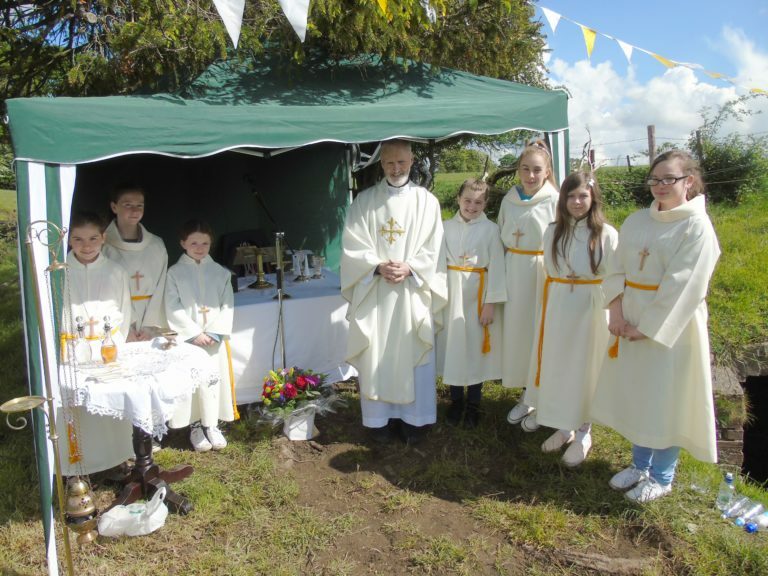 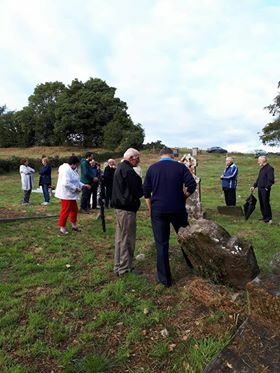 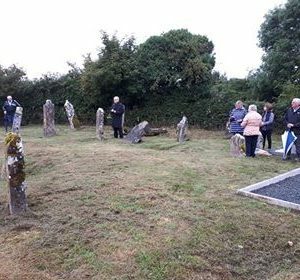 Cemetery Rosaries for 2018 took place in Templedoath on Monday 30th July , in Dunfierth on Tuesday 31st July . 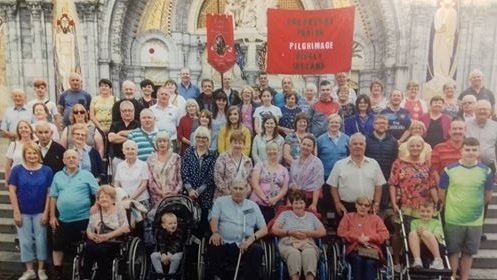 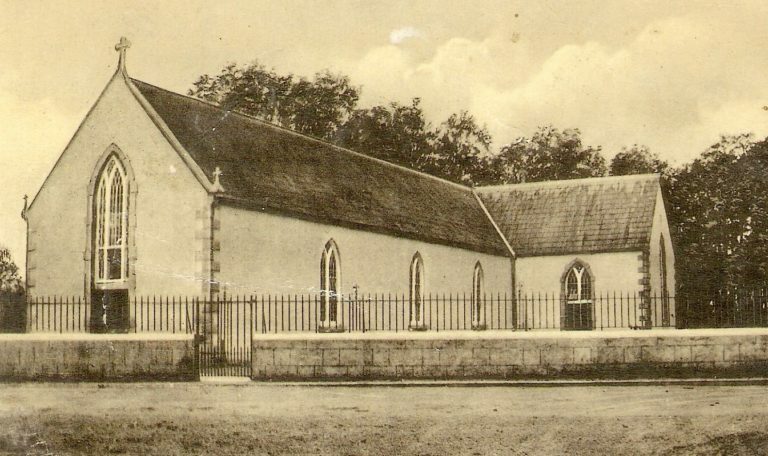 In Kilpatrick on Wednesday 1st August and in Ardkill on Thursday 2nd August all at 7.30pm. 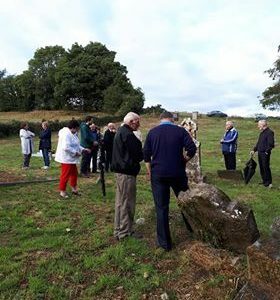 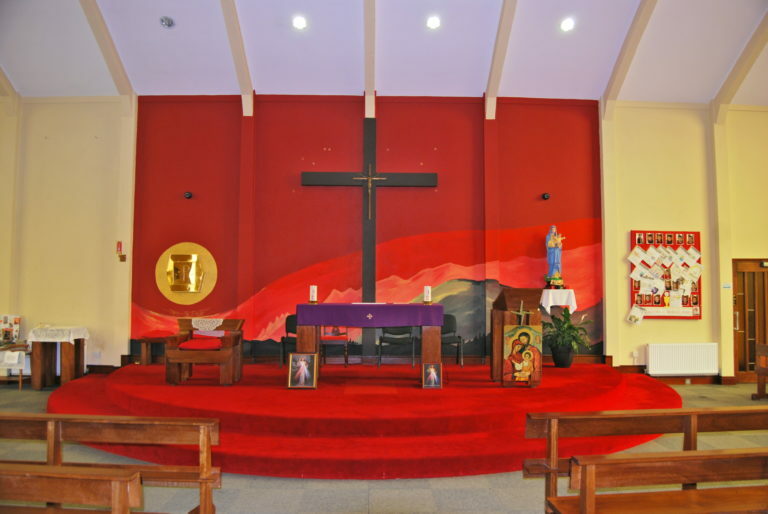 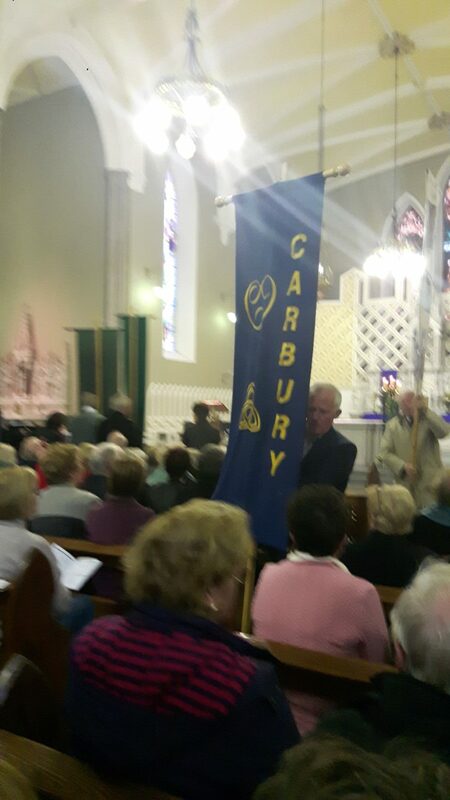 There was a good attendance and we look forward to seeing everyone for next years rosaries to remember our dearly departed.